"J and J Survival Gear"
Winecellarage is a wine retail shop located in New York City offering a single point for their clients to purchase and properly store their wine collections. 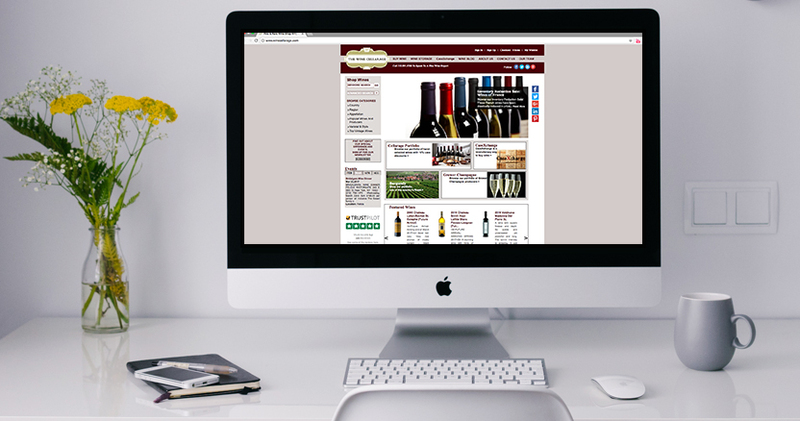 We designed and developed a online portal with Magento EE 1.x for Winecellarage new and existing clients to buy and store wines easily with marketing plan implementation. Backend SAP system orders sync from/to Magento.